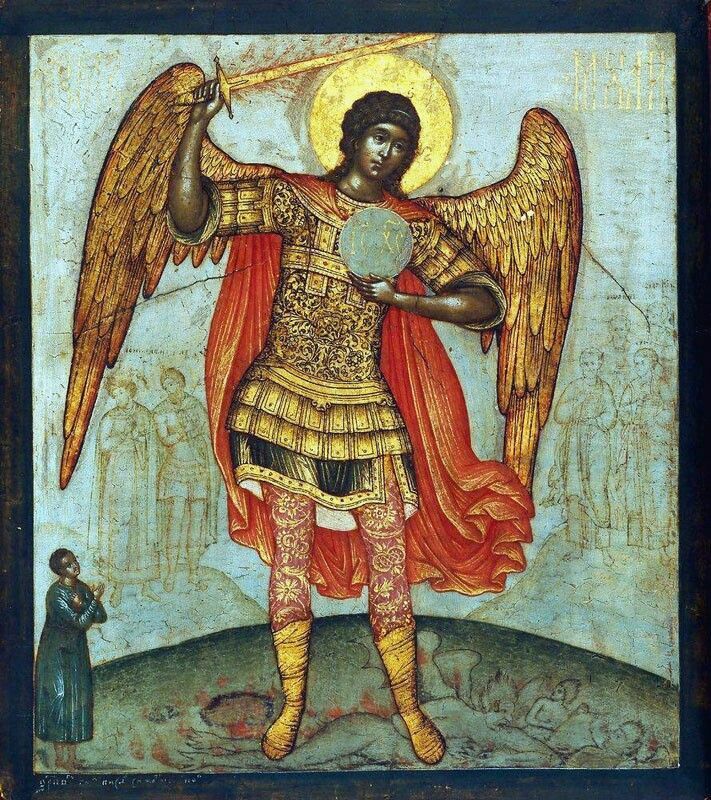 Archangels Suriel and Nuriel are often mistaken either to each other, either with other angelic beings. Researchers are accustomed to identify the angels by association, hence the identifying problems. 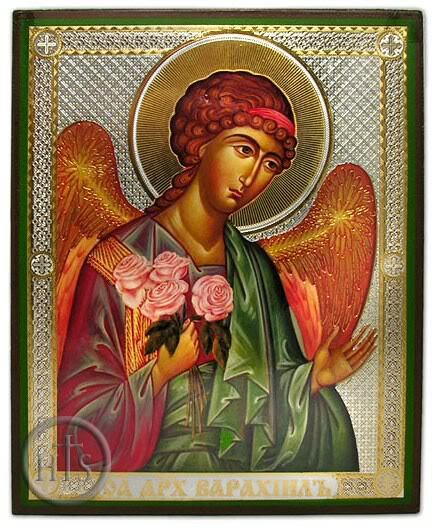 For example, if a text mentions four great angels, Michael, Gabriel, Raphael and Suriel, and another text mentions Michael, Gabriel, Raphael and Azrael, any scholar will make the mistake of saying that Azrael and Suriel are one and the same. Thus, Uriel is mistaken with Suriel, Sariel, Sarphiel, Salathiel, Shariel, Azrael, Phanuel and many other. The aforementioned angels are separate beings, autonomous intelligences, and even if they can have a similar role, they are not one and the same being. However, Suriel and Nuriel are different, and we will see why, below. Nuriel, also named Nur-el, Nouriel or Noriel means „The Light of God“ in Hebrew. The name is probably of Aramaic origin because the word nur does not appear in Hebrew, but only in Arabic, with the same meaning. 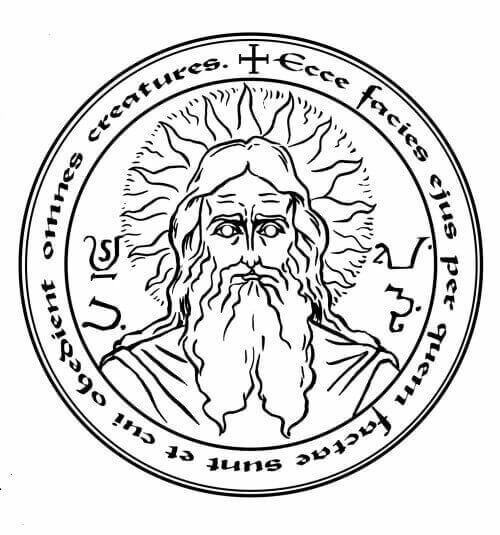 It has been translated, inaccurately as „The Fire of God“, as it appears in the list of the 42 angels of the divine name of Athanasius Kircher (Angelus Ignis in latin). According to the magical traditions, Nuriel is the angel that subdues the fire and the flames, the angelic patron or governor of fire and all phenomena associated with it. In „The Book of Raziel“, and old mystic treatise about the power of angels, under the divine disposition, Nuriel is put ruler over water and over fire. 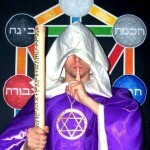 His name appears on numerous Hebrew and Arabic amulets, most of them being about fire or light, as a talisman on which Nuriel and Suriel are mentioned, in order to help the bearer in his mystical studies, for success in religious studies. One of the most important accounts about this archangel comes for a Hebrew apocryphal text, „The Ascension of Moses“, which describes his visions, after his contact with the burning bush. Moses is ascended in the heavens, like Enoch and Elijah and is passed through each heaven, meeting the servant angels and their rulers. In the second heaven, Moses sees Archangel Nuriel, a truly impressive sighting: the angel is tall of approximately 3000 kilometers with an angelic host of 500.000 angels, all made of water and fire. These are angels that live in the second heaven, giving glory to God, and are also ordained over the clouds, winds and rain. As soon as they fulfill the will of the Creator, by the phenomena they produce in Earth’s atmosphere, they come back lightning fast back to heaven to continue their chants of glory. According to the old magical works, his name is called when we are on road or when we are in the presence of an enemy. His name can be also found on amulets written in order to protect pregnant women, to protect the fetus, and the oldest seems to be a Syriac spell, which says: „Nuriel, Suriel, Uthriel, Ardiel, Shatashiel, Kbel, Sidriel, saints and pious angels, bring safety to the embryo of N“. In another syriac book of magic, Suriel, toghether with Michael, Shamshiel, Seraphiel and many others is one of the angels which have the power of binding and unbinding people. Also, The Zohar tells us about him that he governs the sign of the Virgo, and adds pretty interesting details: every prayer is brought in the heavens by different angels, depending on the time in which it is said. During week days, the one that brings the prayers at night is an eagle, and this eagle has two aspects. 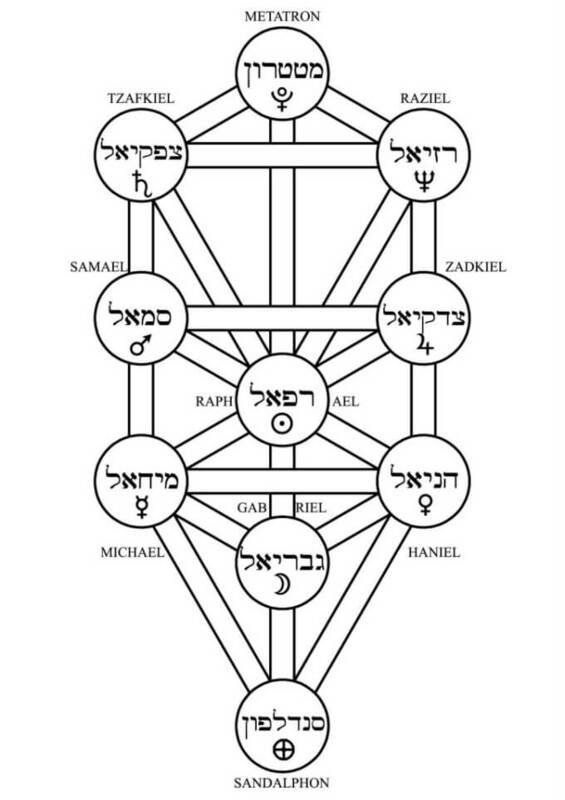 From the ten sephirot of Kabbala, he belongs to Geburah and Chesed. When he goes through Geburah (The Strength), he is called Nuriel, and when he goes through Chesed (The Mercy), he is called Uriel. In certain modern works (The Book of Zi-Ana), this detail is extremely important. Although they are different, Nuriel and Suriel are seen as being two different aspects of Uriel. 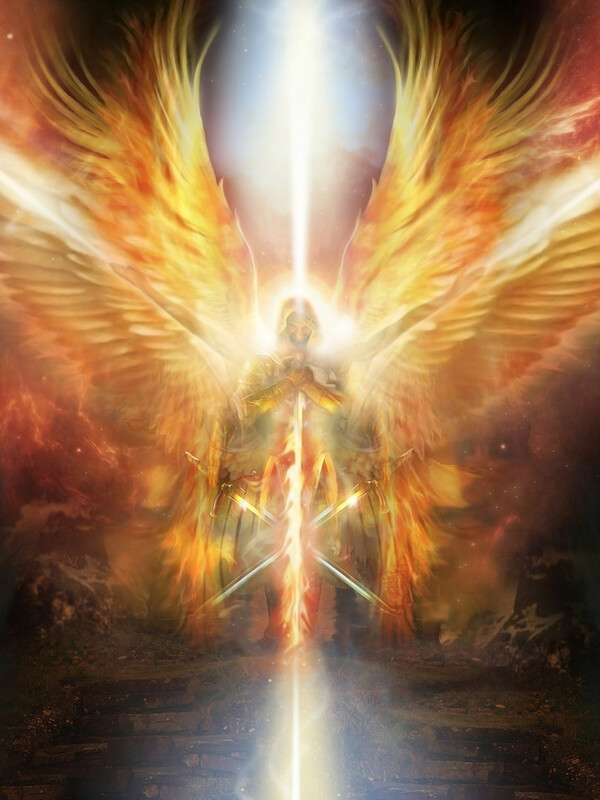 As we have seen, Uriel is the archangel of truth, fire and light. His two aspects, Nuriel and Suriel, are two aspects of truth and fire. Nuriel corresponds to Chesed, and it is the feminine, gentle and calm part of Uriel, while Suriel corresponds to Geburah and is the masculine, powerful, severe of him. If Nuriel is the representation of truth which liberates and offers illumination, Suriel represents the cruel truth, unpleasant which we tend to avoid, until the destiny forces us to understand it. 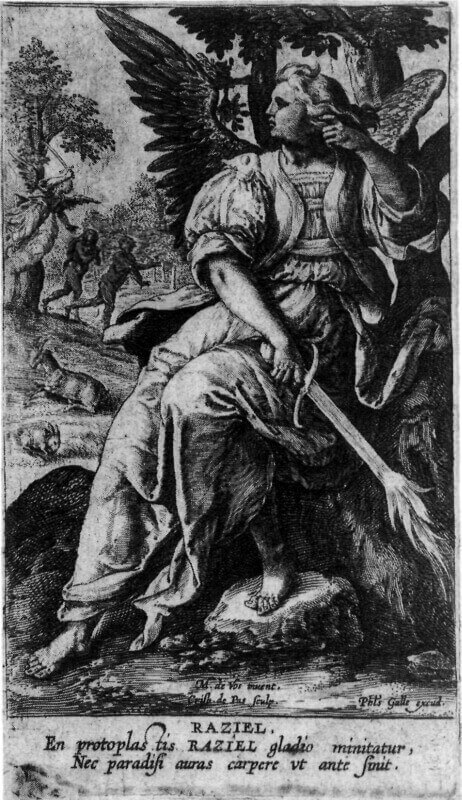 On the spiritual road, Nuriel represents unconditional love and the happiness of living in harmony with others, while Suriel governs asceticism, hermitage, renunciation, self sacrifice and repentance.